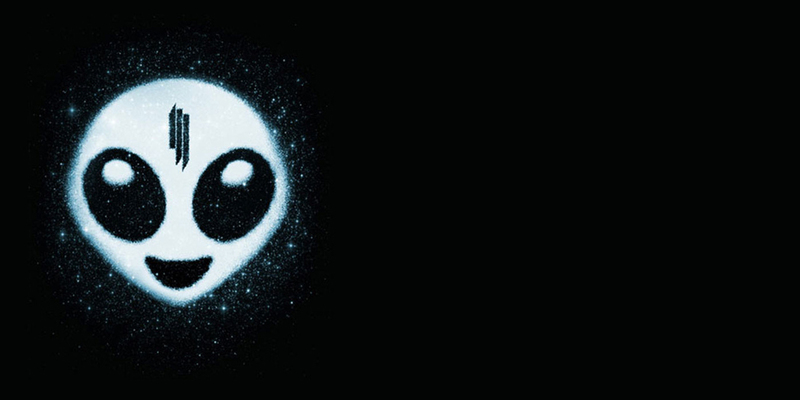 Like yesterday’s winner, Ben UFO, Skrillex has dominated several consecutive years now—although they operate in parallel spheres. Both of them first became known thanks to some affiliation with unique permutations of dubstep, yet one rose to the top of the heap in the underground and the other became an EDM kingpin. While at first these taste cultures had an antagonistic relationship, a sea change occurred over the past 12 months as Skrillex haters started to admit that he’s actually pretty damn good, which is why 2014 seemed to be an especially important year for the DJ/producer. In February, THUMP US ran a story about coming around to Sonny Moore, and in the following weeks and months, stories with similar sentiments appeared on THUMP UK, Mixmag, FACT, and The Guardian. He also snagged a Rolling Stone cover story around the same time. Around the same time that the tide started to shift, Moore released his debut album, Recess, without announcing its arrival beforehand. The LP contained cheeky, self-aware track titles like “All Is Fair In Love And Brostep” that seemed to wink at the haters and converts. Later in the year, he unleashed his first collaborative single with fellow hugely-famous DJ Diplo under the banner Jack Ü. 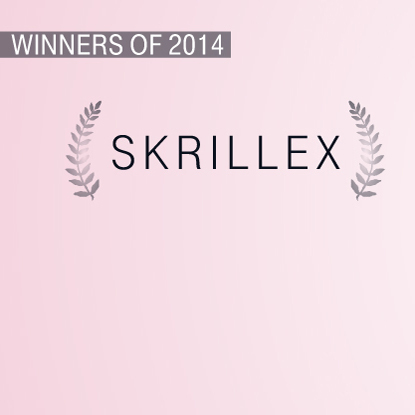 For all of these reasons and more, Skrillex seemed to have an especially killer year in 2014.